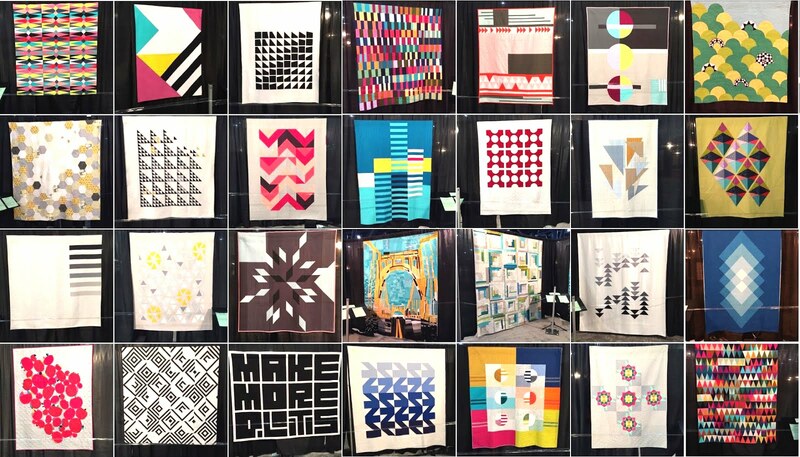 I know I've shared these quilts a few times in the past but I always think it's fun seeing quilts hanging at shows. I love seeing on Instragram people sharing pictures of their quilts at shows so I might as well give these two another go around. 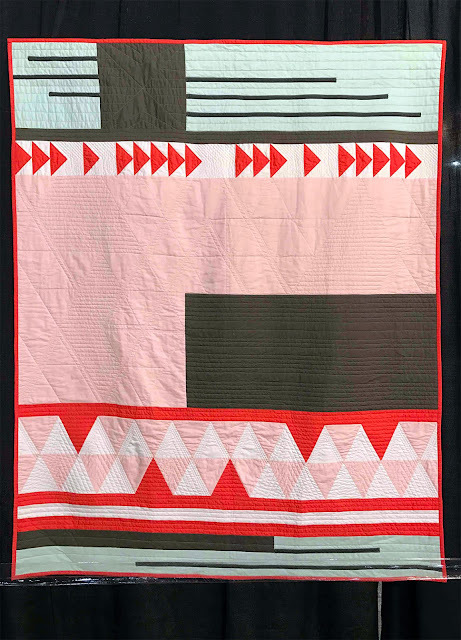 Both of these quilts were part of the Modern Quilt Guild's Showcase in the International Quilt Festival. There were a total of 28 quilts in the showcase and all of them were amazing. 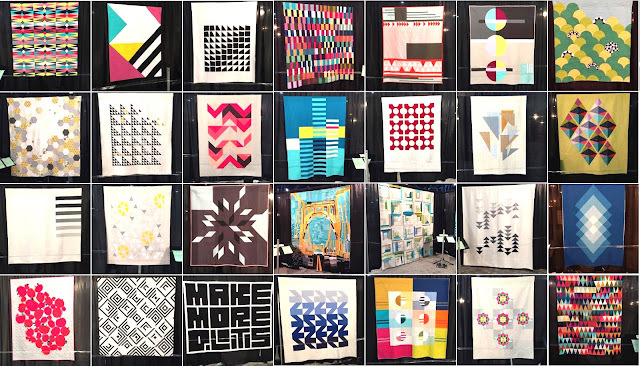 Lawn Diamonds by Sarah Schraw, That Way by Corrine Sovey, Mod Blocks by Betsy Vinegard, Bars Quilt by Tara Faughman, Peaks + Horizons by Heather Black, Modern Stepping Stones by Heather Black, Hills and Valleys by Cassandra Beaver. Honeycomb by Margo Rees, Fly Away by Suzy Williams, Sunrise by Anne Sullivan, City Lights by Anne Sulivan, Cobogo by Silvia Sutters, Shape Shifting by Dawn Golstab, Facets by Amy Friend. Negative Crosswalk by Michelle Wilkie, Gingham Spring by Suzy Williams, Thoroughly Modern Ginny by Diana Vandeyar, 35 Sisters by Amanda Hancock - Pittsburgh MQG - Nicole Maroon, The Blue and Green by Shannon Page, Migration Quilt by Kristi Schroeder, Sunburst by Yvonne Fuchs. Bloberella by Hillary Goodwin, Use You Illusion by Cheryl Brickey, Make More Qlts by Cathy Fussell, Modern Waves Quilt by Kristi Schroeder, Phased Circles by Michelle Wilkie, Artic Sunset by Elizabeth Dackson, Diamonds Quilt by Tara Faughnan. What an outstanding collection quilts and quilters. I follow most of these talented ladies on Instagram and plan on hunting down the ones I don't. I will be getting my quilts back from the show this month. I sent them off back in July and kind of miss them. 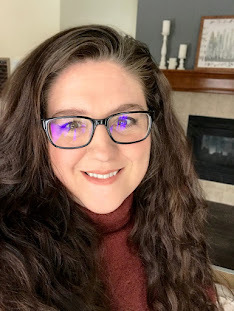 I do have a couple sewing projects I've been working on and hope to be able to share some new quilts very soon. I've also had some "real" secret sewing going on but more on that later, much later. I don't have any other shows this year but I do have a couple notification deadlines approaching. 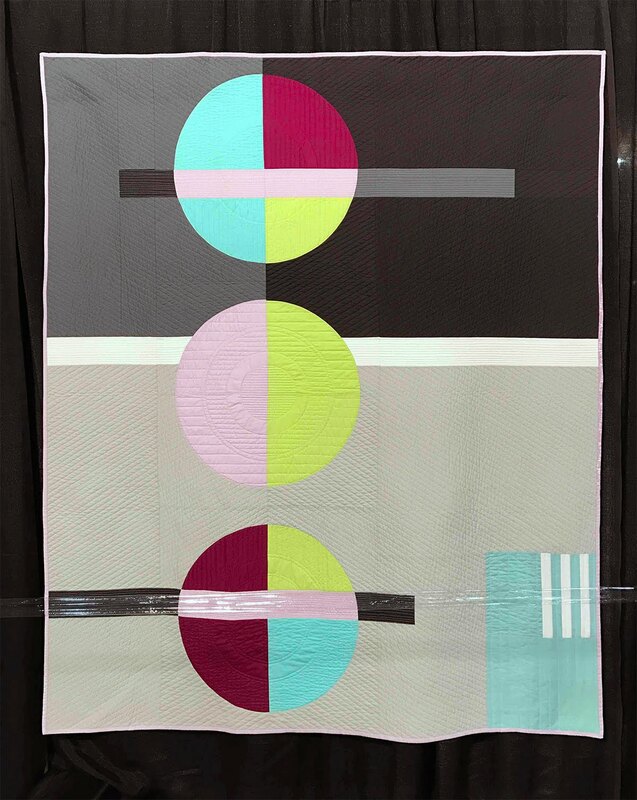 The Modern Quilt Guild has a coffee table book they are assembling which by default and because I entered three I have 13 quilts entered for consideration and of course there's Quiltcon 2017! I believe I'll find out about both of these sometime in December. I'm not holding out much hope for the book but I do hope to get 1-3 quilts in Quiltcon this year, fingers crossed. Just in case you're wondering... 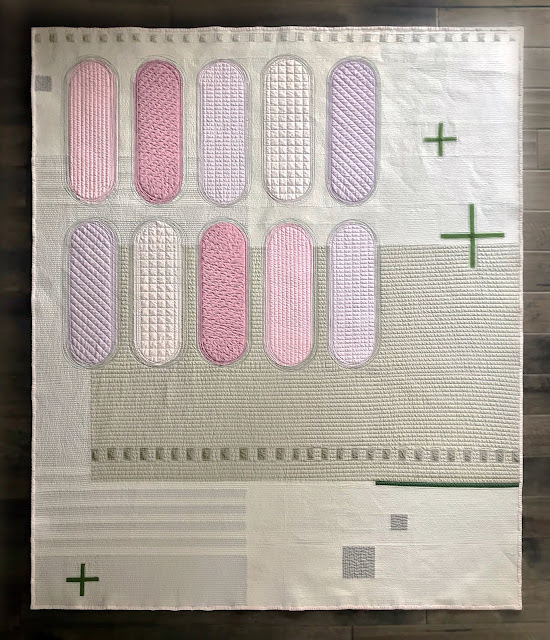 When I make a quilt that I plan to enter in a show or have entered into a show I store them in a guest bedroom that is never used. I lay them flat - face down on a queen size bed. This does a couple things, first of all it keeps creases from forming, and secondly it keeps them up out of the way of sticky hands and one very pesky beagle. I still haven't figured out how or where to store quilts after there show adventures are done, hmmmm.